Just one Cornetto may be one too many if you're watching your weight! 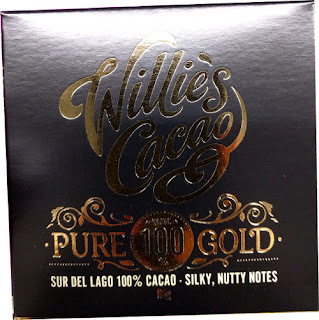 With an average of 230 calories each, they're probably best not included on a weight loss plan. 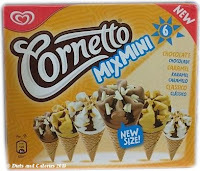 But new in the stores this year comes the introduction of Cornetto Mix Minis. Yes, these new mini Cornetto ice creams may be child sized, but this means they can easily be included as part of a slimming plan. Ranging from 100 to 120 calories each, there are six super delicious flavours to pick from. Cornetto Mix Minis are sold in Multipacks of 6. 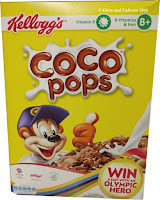 There are two boxes: Cornetto Mix Mini Warm Multipack (x 6) and Cornetto Mix Mini Fruity. Caramel ice cream in a wafer cone (17%), chocolate flavour coating (4.5%) and caramel flavour white chocolate curls (0.5%). 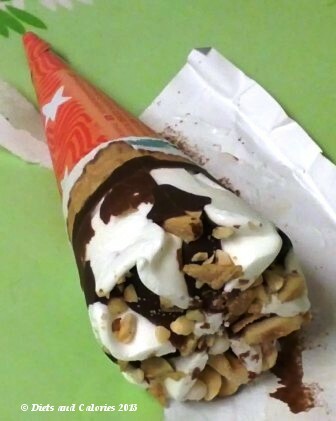 (Chocolate ice cream in a wafer cone (17%), chocolate flavour coating (4.5%) and white chocolate curls (0.5%). Strawberry fruit ice in a wafer cone (17%) with strawberry sauce (4.5%) and white chocolate curls (0.5%). Hazelnut flavoured ice cream in a wafer cone (17%), chocolate flavour coating (4.5%) and hazelnut and meringue pieces (2%). 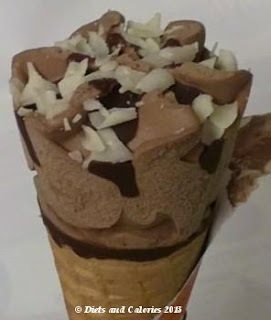 Vanilla flavour ice cream with chocolate pieces (2.5%), in a wafer cone (18%), chocolate flavour coating (4.5%) and dark chocolate coated biscuit pieces (1%). 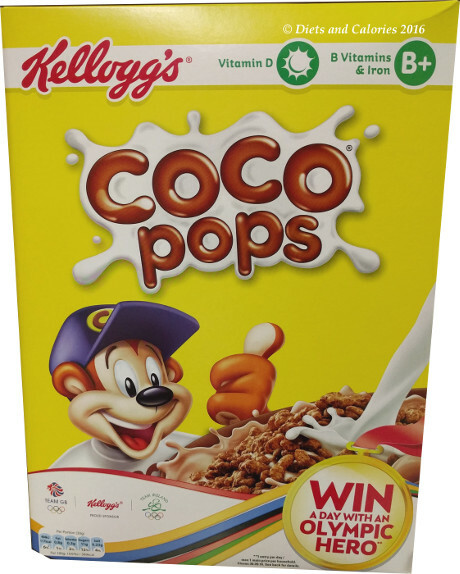 Nutrition information per caramel mix mini: 110 calories, 1g protein, 13g carbs, 9g sugars, 6g fat, 5g saturates, less than 0.5g fibre, 0.08g salt.